Every so often, usually once or twice every season, I find myself completely obsessed with a new colour. (For example, this Spring I found myself in love with a turquoise green-blue shade, think China Glaze’s For Audrey and Tiffany’s classic blue!) 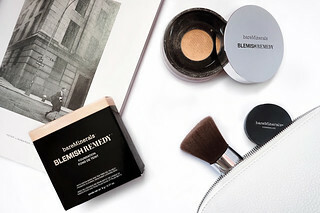 My obsession always gets a little bit out of hand and when I’m shopping I gravitate towards absolutely anything that’s in my new coveted shade, convincing myself that it’s entirely acceptable to feel like I need to buy five lipsticks, four tops and two handbags in my new go-to colour. 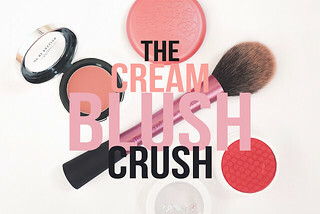 So, in an attempt to control myself whilst simultaneously satisfying my colour craving, I allow myself to buy up to five new items, a sort of colour capsule, that includes make-up, clothing and accessories. However, if the colour can transition into the next season I don’t feel too guilty if I splurge and buy a few extra things! 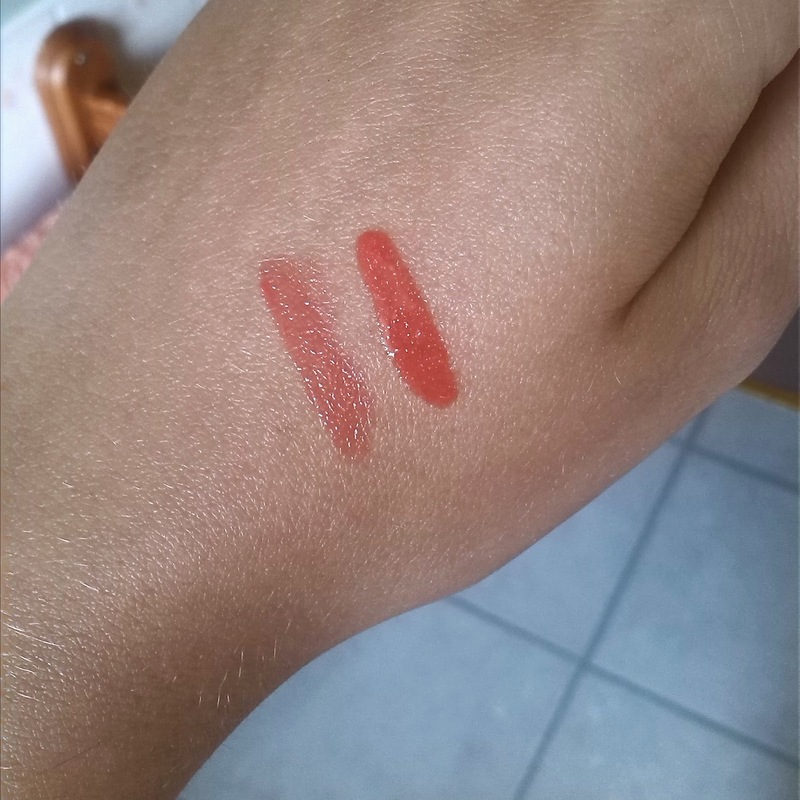 Left to right: Revlon Super Lustrous Lip Gloss in 255 Coral Kiss (£6.99), Bourjois Colour Boost Lip Crayon in 03 Orange Punch(£7.99). I have a weakness for lip products so it was only natural that I picked up two in boots: a Revlon lipgloss as well as the Bourjois Lip Crayon. 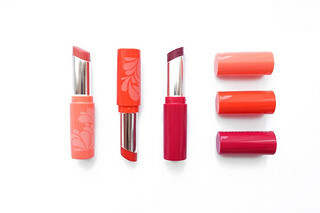 I'm a big fan of the Revlon Super Lustrous glosses and I love how pigmented Coral Kiss is. It also has a hint of golden shimmer and it looks gorgeous with a tan (I'm desperately trying to keep mine!) Bourjois' Lip Crayon is sheer, glossy and quite moisturising which makes it perfect for everyday wear! It lasts for a couple of hours on the lips before it begins to fade and you can easily build the intensity of the colour to transition from day to night. 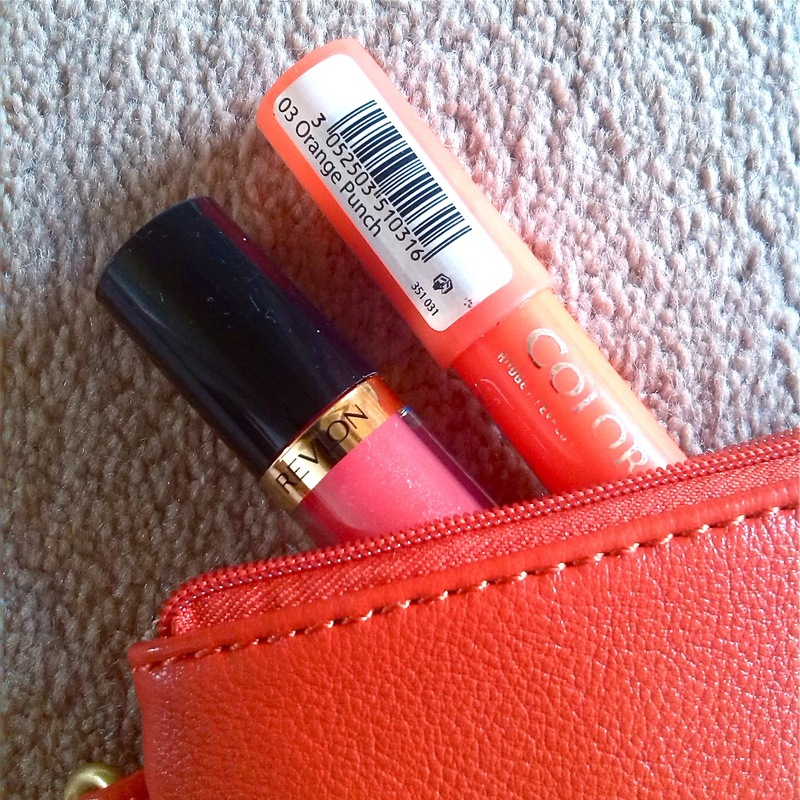 My favourite way to wear coral, however, is to combine the gloss and the crayon together! 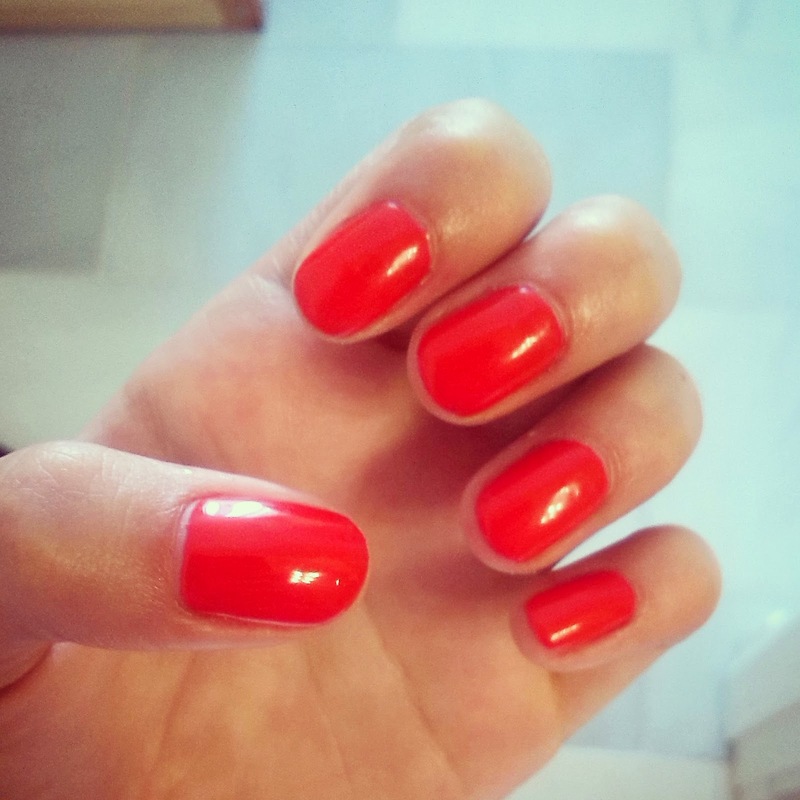 My final purchase was my first ever Essie nail polish in Meet me at Sunset, £7.99. I'm absolutely in love with the colour and formula and I can't stop staring at my nails, they're just so pretty. After two coats my nails looked great and I think this shade will look amazing on the toes! 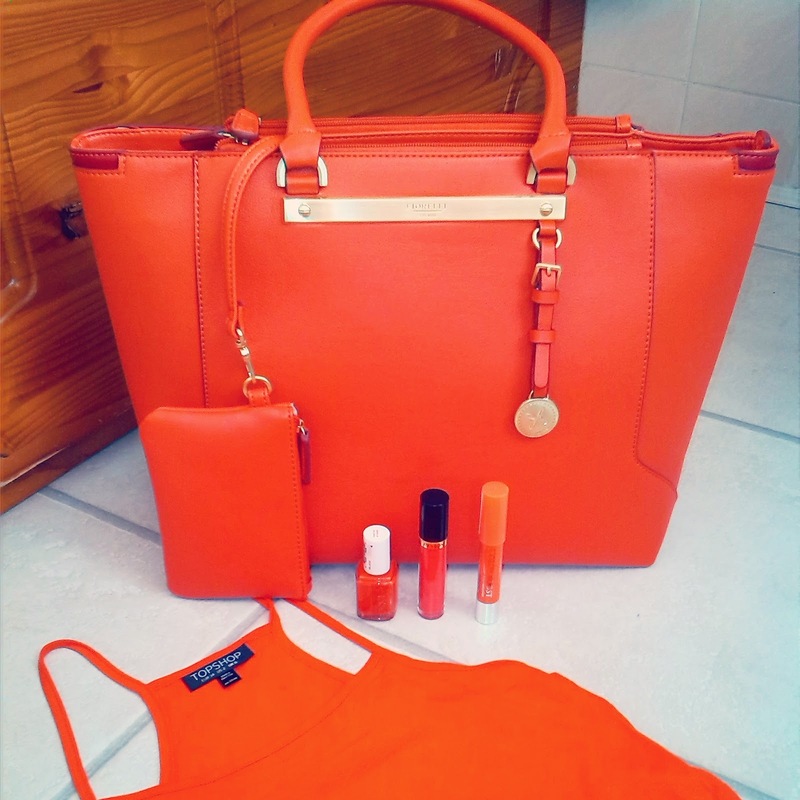 What's your favourite colour this summer?